The U.S Government sitting a huge stack of Bitcoins worth $28 million! January 19, 2014	 By	Team Bitcoin Leave a Comment on The U.S Government sitting a huge stack of Bitcoins worth $28 million! Read More The U.S Government sitting a huge stack of Bitcoins worth $28 million! Can Migrant Workers fuel Bitcoin’s growth? November 30, 2013	 By	Team Bitcoin Leave a Comment on Can Migrant Workers fuel Bitcoin’s growth? Read More Can Migrant Workers fuel Bitcoin’s growth? How do I buy Bitcoin right now? 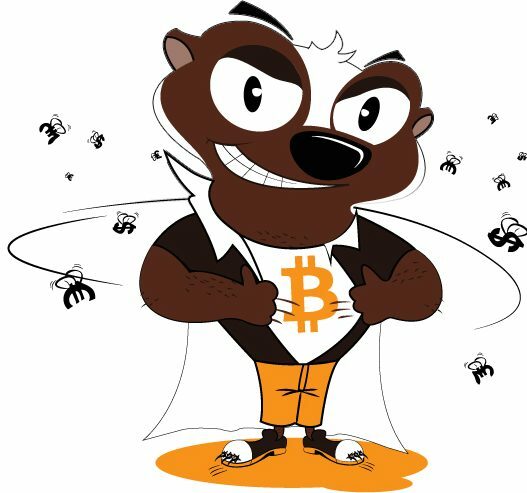 November 15, 2013	 By	Team Bitcoin Leave a Comment on How do I buy Bitcoin right now? 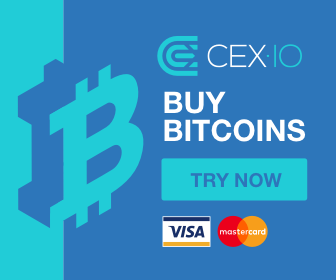 Read More How do I buy Bitcoin right now? Bitcoin Now Integrated with Shopify! November 11, 2013	 By	Team Bitcoin Leave a Comment on Bitcoin Now Integrated with Shopify! Read More Bitcoin Now Integrated with Shopify!